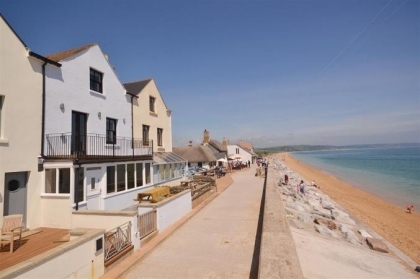 Torcross in Devon has a great sandy beach which seems to draw holidaymakers back time and time again to rent seafront holiday accommodation on or near the beachfront. 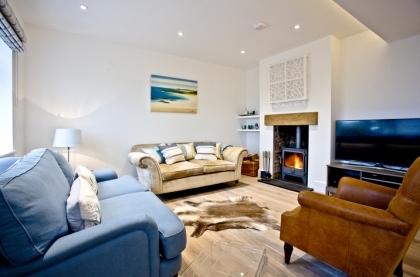 We list an excellent selection of Torcross beachfront cottages for both couples on romantic breaks or for large groups celebrating a birthday, family reunion or just enjoying the sights, sounds and beach activities to be enjoyed in Torcross. 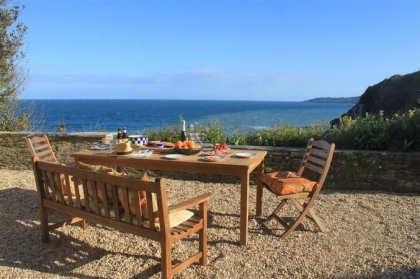 Many of these Devon seaview cottages to rent offer free WiFi broadband, off road parking and are pet friendly making them the perfect choice for those on budget escapes or luxury short breaks. So if you are looking to rent beachfront accommodation in this popular seaside town in Devon, browse our selection below and make an enquiry direct with the owner or agent today.